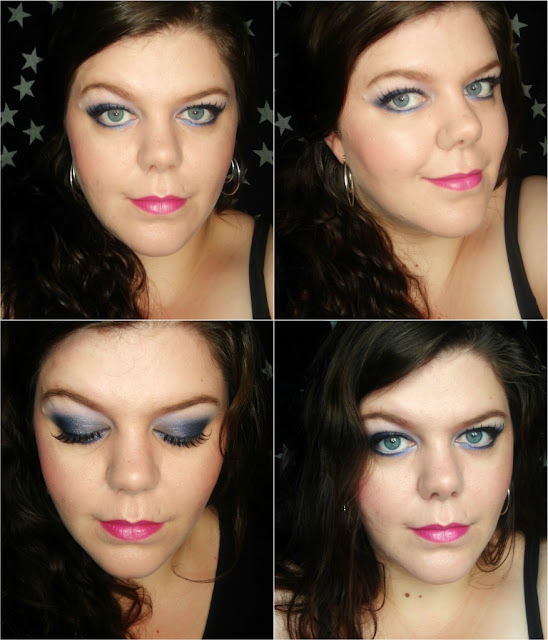 Sophsterlicious • UK Blog: - MAC Vex + Deep Truth FOTD. Here is a FOTD that I did quite recently. I wanted to use some lashes, and went for quite a colourful look with bright lips. MAC Girl About Town is one of my fave bright lippies, and that's what I decided I would use. On the eyes I used Deep Truth and Vex eyeshadows from MAC, with a little shimmer on the inner corner. The lashes are from Blink and Go, and are my fave kind! I like how flirty they look, and they are so easy to apply, and wear. They feel so light! Really pretty eyes and I love the lip colour! i really love girl about town, looks fab on you!